Pimco's Bill Gross says that ultra low interest rate policies and ongoing bond buying programs around the world aren't working. 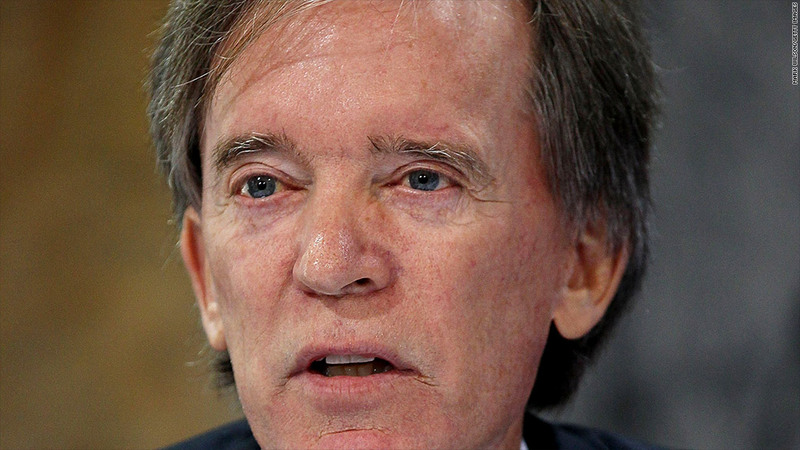 The saying may go "Don't fight the Fed," but Bill Gross, founder and co-chief investment officer of bond giant Pimco, is challenging the Federal Reserve and other central banks around the world. 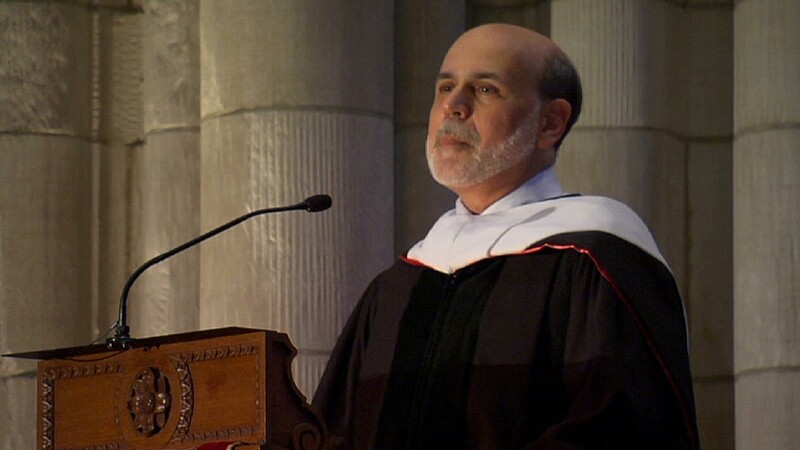 In his monthly investment outlook, the bond king argues that the ultra low interest rate policy and ongoing bond buying programs around the world, known as quantitative easing, have resulted in a global financial system that is "beginning to resemble a leukemia patient with New Age chemotherapy,desperately attempting to cure an economy that requires structural as opposed monetary solutions." While the global central banks' policies have stabilized economies, they haven't succeeded in returning them to old normal growth rates, said Gross, who manages the Pimco Total Return Fund (PTTAX). "There comes a point when no matter how much blood is being pumped through the system as it is now, with zero-based policy rates and global quantitative easing programs, that the blood itself may become anemic, oxygen-starved, or even leukemic, with white blood cells destroying more productive red cell counterparts," wrote Gross in his letter titled "Wounded Heart," a nod to Bonnie Raitt's 2002 tune. Gross went on to say that the "whatever it takes" mentality of central banks has lowered interest rates, investment returns and future expected returns so much that investors have less and less incentive to take risks. "Well it's been five years Mr. Chairman and the real economy has not once over a 12-month period of time grown faster than 2.5%," he disputes. "Perhaps, in addition to a fiscally confused Washington, it's your policies that may be now part of the problem rather than the solution." To investors, Gross advises to reduce risk as the Fed continues to try to mend a wounded heart with blood that lacks the necessary oxygen. "Investors should look for a pacemaker to follow a less risky, lower returning, but more life sustaining path," wrote Gross.